If you have something from your grandma, then use that recipe, as this is no traditional recipe , let alone closer to any..The nip in the air and urge to eat something warm yet comforting led me to this recipe. While I am done with my share of spiced cake for this season, I also plan to make a large traditional cake like the spiced dry fruit cake or the dundee cake or something. Until then when time is not on your side, this is something you can easily make to feel xMassy. For BM 23, this week I am doing the christmas special theme, and it may be all cakes I am scared, but did I hear anyone complain about it yet? 1) Sift the wheat flour and corn flour together. 5) Now add the honey, ginger, nutmeg and beat again. 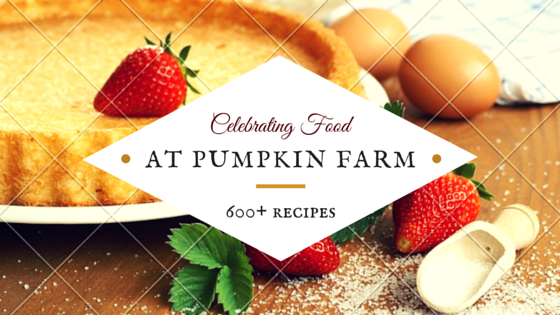 6) Keep adding a tspn of flour and keep mixing until you have incorporated the entire portion. 10) Bake for 15-18 min or until they are done. If done in batches reduce the time or temperature for it. 11) Remove and let them cool on a wire rack. Wow! These look so pretty n cool.love these cute flowers .super one! There is always a good kick when spicing up cakes with ginger.. :) :) The flower decoration is lovely.. 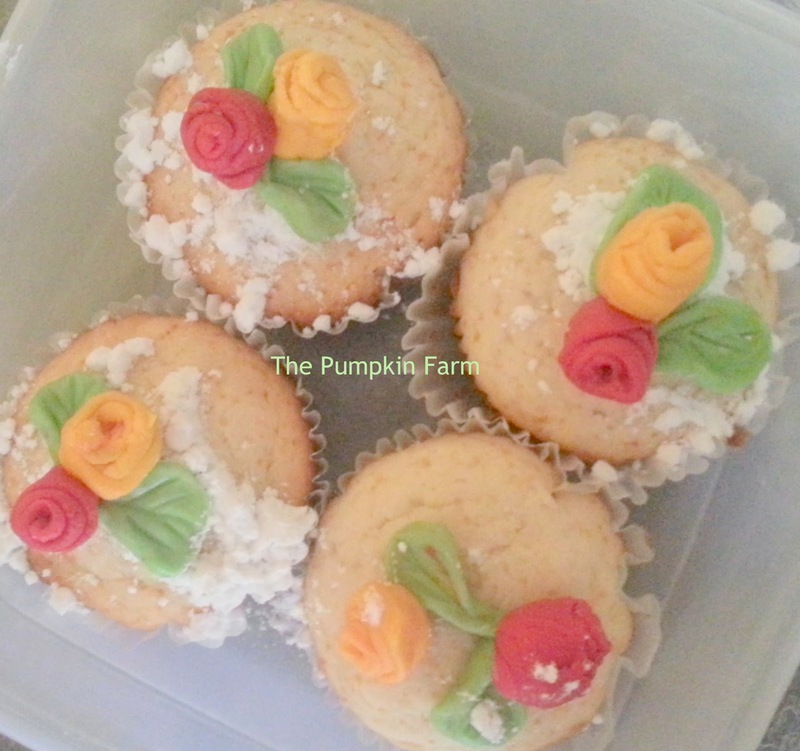 These cupcakes looks very pretty with your fondant flower decorations. Wow spiced cupcakes, just love it..Looks damn pretty with those fondant flowers. They look pretty with those fondant flowers. 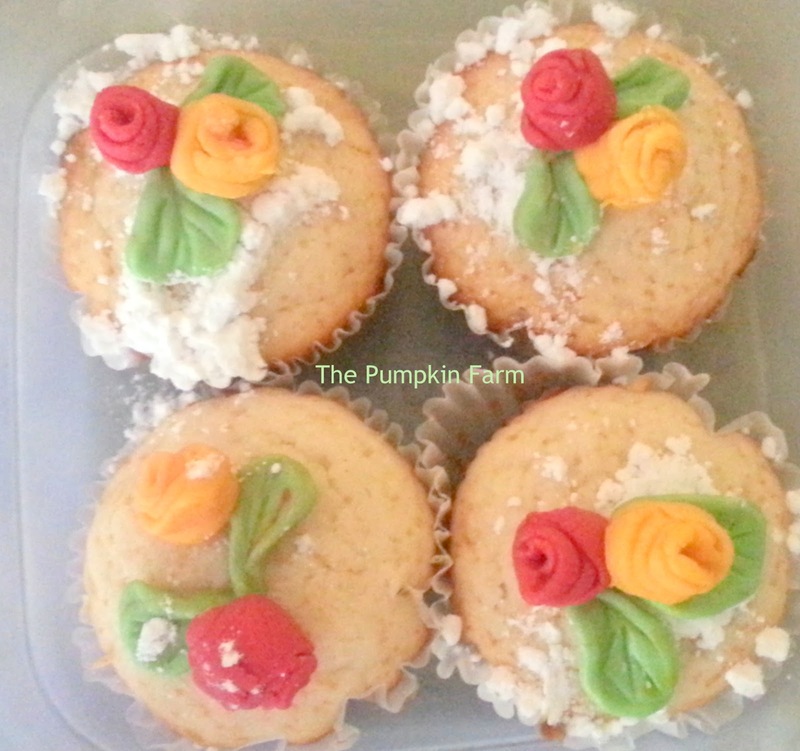 I totally love your fondant flowers...and the cupcake is a perfect Christmas treat! The flowers looks soo cute and so perfect!! hahah..I am very much fine with this Pradnya, and love those cute flowers..so well done..
Those roses looks so beautiful cute cup cakes.